Subject of the 24th Igman Initiative session which tok place in Becici, on November 22nd and 23rd, was NEW CHALLENGES AND PERSPECTIVES OF REGIONAL COOPERATION. 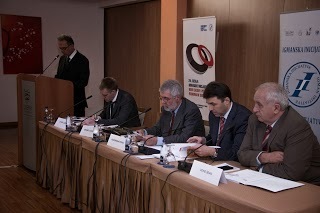 This subject was selected as an opportunity for Igman Initiative members to review the current position of Igman Initiative and discuss about strategic directions of future engagement after Croatia’s accession to the European Union and other significant events that happened in the region between two regular sessions. 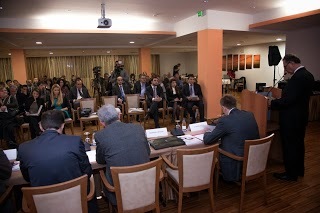 In his address, Igor Luksic, Minister of Foreign Affairs and European Integrations of Montenegro, pointed out that, after Croatia’s accession to the European Union, a need for mutual cooperation of other countries of the region which are currently running different stages of their EU progress, was created. In this sense, an initiative to establish a G6 group to gather those countries together was launched. Montenegro, as a country that leaped farthest on the path to EU, took up the obligation to formulate modalities of that cooperation and contribute to its betterment. According to him, this cooperation will not be full without the civil sector, within which Igman Initiative plays a very important role. 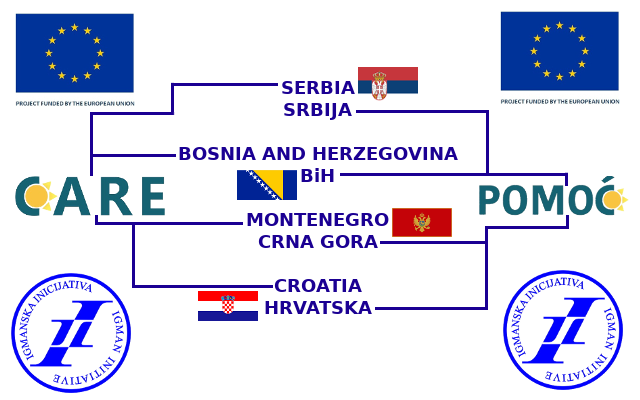 In this respect, Ministry of Foreign Affairs of Montenegro will make an agreement on cooperation with this network of non-government organizations. Co-Presidents of Igman Initiative – Branko Lukovac, Vehid Sehic, Zoran Pusic i Aleksandar Popov, presented their views on current conditions in the region, including Igman Initiative’s role in this regard, and they stated that every initiative that contributes to the improvement of regional relations is welcome, as well as that G6 and Igman Initiative are not competitors. 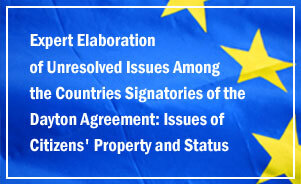 They are compatible, having in mind that experiences and achievements of Igman Initiative in the region of the four countries of Dayton Agreement can be broadly transferred, which includes the G6 group as well. On the second day of the session, Slavo Kukic, Jovan Komsic, Branislav Radulovic and Zlatko Dizdarevic spoke about various aspects of regional relations and in this framework, they spoke about future tasks of Igman Initiative. General conclusion of participants of this session was that the handicap of not having Chiefs of the four countries present at the session was transformed into an advantage, because this time Igman Initiative’s session served as an opportunity to “turn down the volume” and review their position in newly created regional circumstances and look into the future strategy.